Jacob Hurley and Juan Soto Bown collaborated on a mixed media piece examining the relationship of opposites. Using each of their artistic specialties, drawing and music production, Hurley and Soto Bown laid down a framework that allowed them to focus on the core elements that constitute the chosen pair. In this particular study, they explored calm and storm. After having a centralizing meditation session, one artist captured the essence of calm while the other did the same for storm. Upon completion, the artist switched topics. 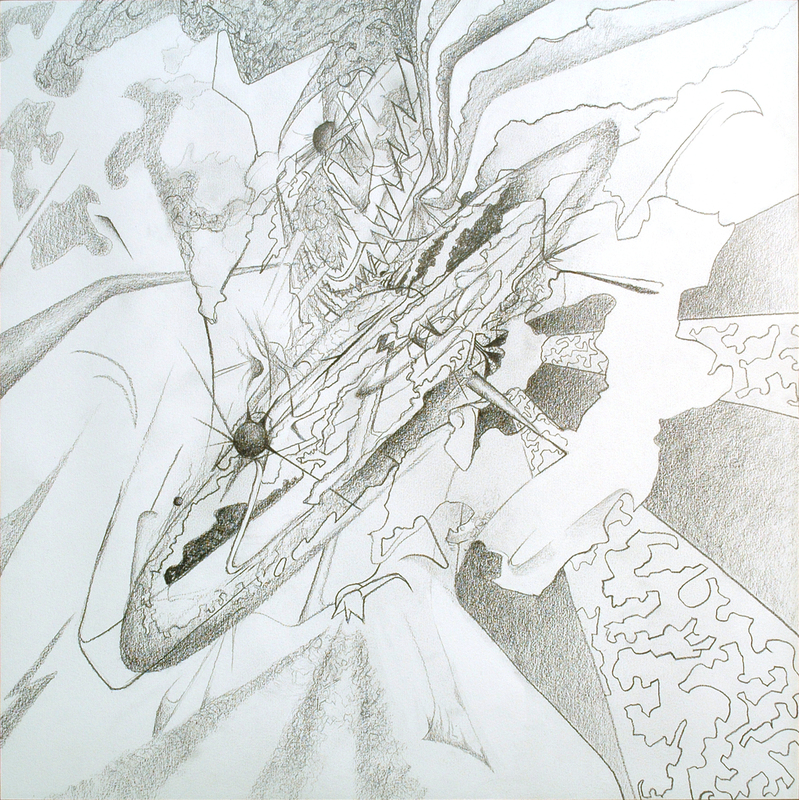 A launching point was created using the combination of the previously completed artwork as well as the core idea itself. They arrived at the end of this process with four works, two for calm and two for storm, created in opposite order. 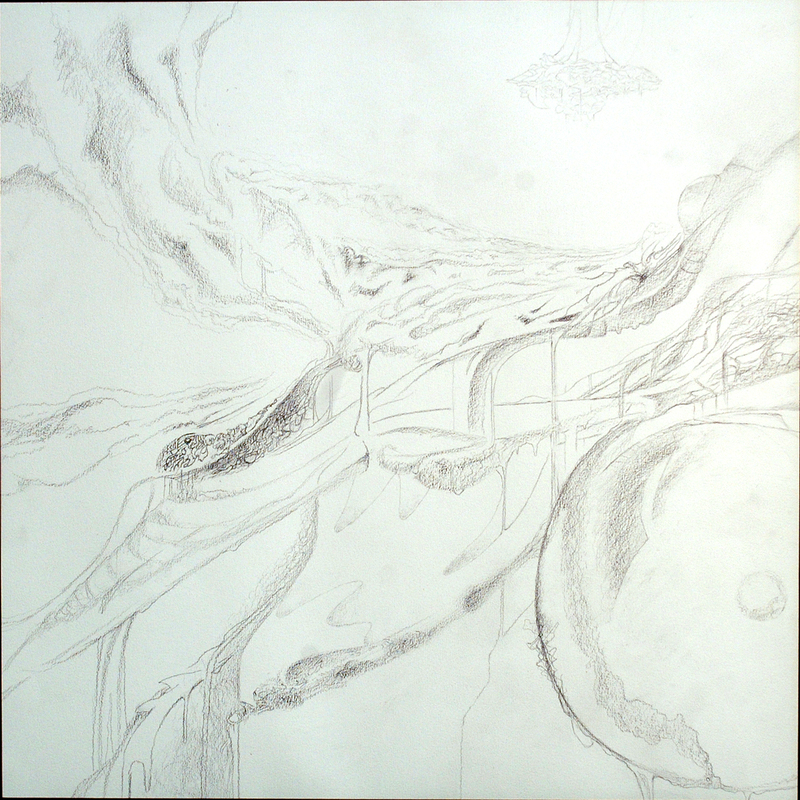 The first drawing inspired the second song and the first song inspired the second drawing. The different degrees of inspiration created a multilayered environment that captured an essential characteristic of inverses. Additionally, the nature of each artist was revealed because of the extent of the adaption necessary to achieve the method authentically. For example, both artists concluded that their end result did not perfectly match their ideal aesthetic, but that it was necessary to accurately capture calm and storm. 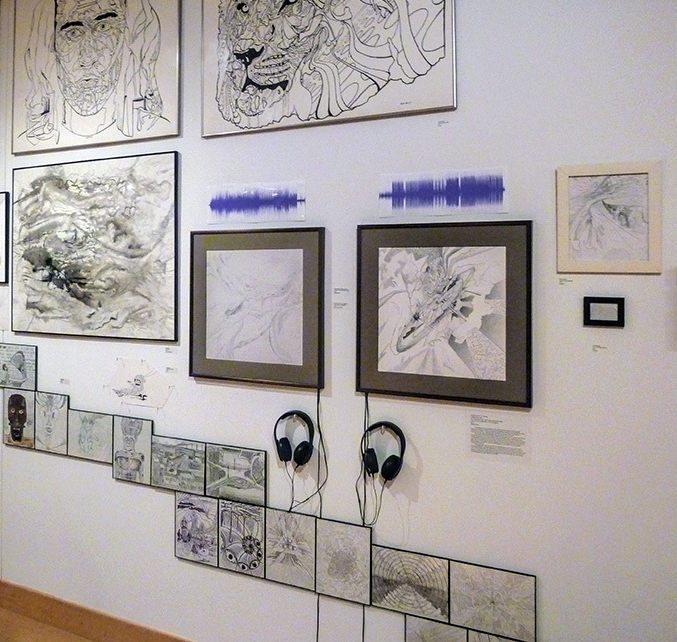 Intentionally leaving the particular order out of the description, the artists encourage the audience to decide for themselves which drawing/music came first, and whether the two mediums successfully match each other and the chosen topics. A waveform of the Calm audio file is used as an intermediate between the two senses. A waveform of the Storm audio file is used as an intermediate between the two senses.